Award-winning mathematics software for all ages and levels of education. 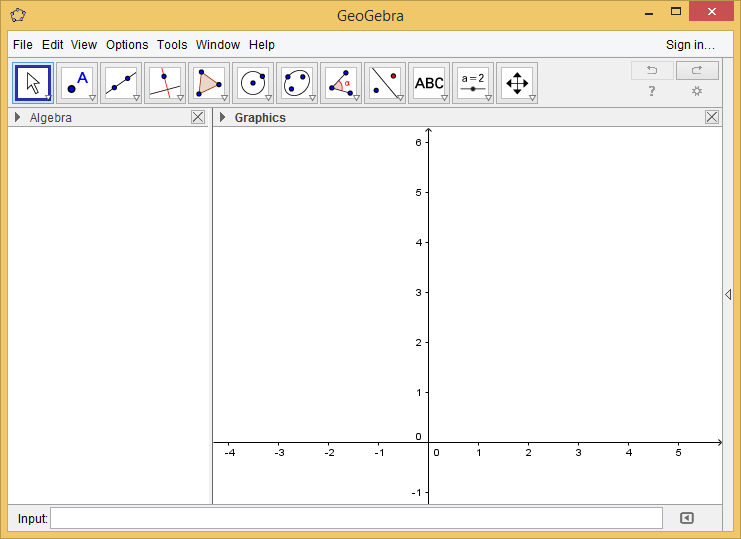 Free and cross-platform, GeoGebra is an easy-to-use learning tool for tackling multiple mathematics disciplines. Work out your geometry, algebra, and calculus problems, or dive into the world of statistics with graphs and tables. GeoGebra also lets you create interactive learning materials as web pages, and is available in multiple languages for math mavens young and old.